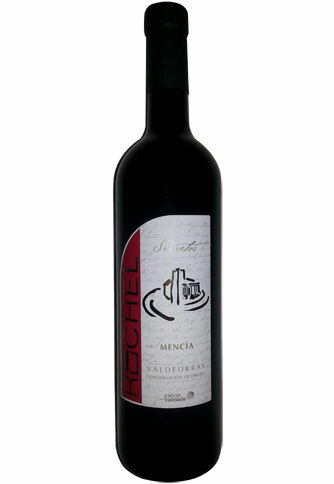 Mencía Secretos Cosecha 2017 - Vinos Ruchel S. L.
Under Valdeorras Denomination of Origin. A red cherry colour, medium cape, bright. 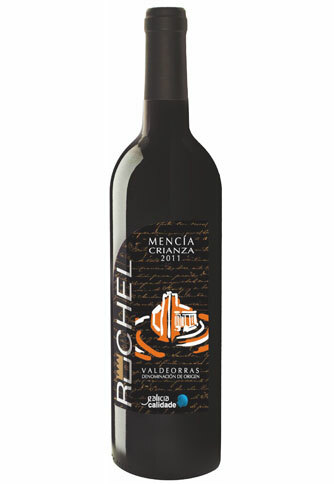 Medium intensity, shows up for its variety clarity, emphasizing the tonalities of the Mencía variety. 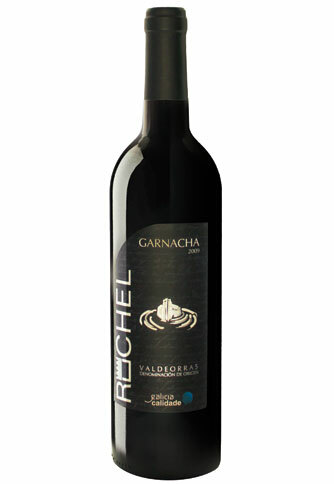 In the mouth is smooth, tasty and with a harmonic balance that touches a kind of roundness, where the grade, since it is not excessive, appears like an equilibrium factor. Recommended for all meats, grilled fish and game.